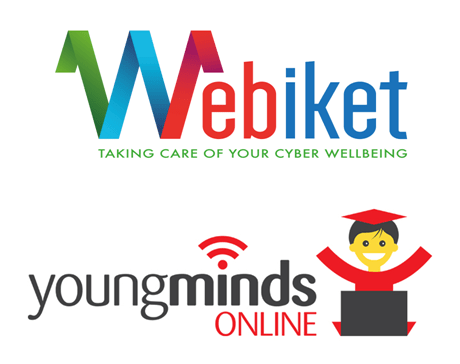 Our Featured Mumpreneur this time is Lisa Wright of Webiket and Young Minds Online. Webiket was founded in May 2014. 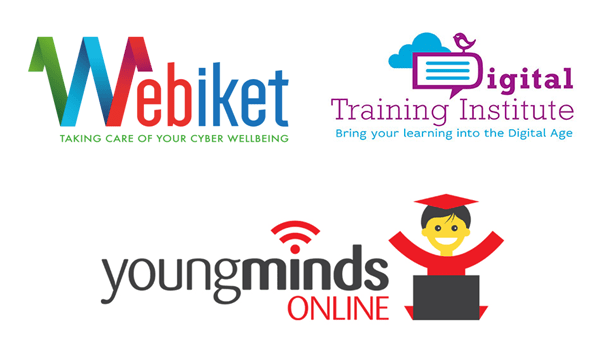 It has started with its first project www.youngmindsonline.ie which is launching its first product – a suite of five e-learning courses designed to promote digital literacy and cyber wellbeing in November. In 2015 Webiket will offer a larger suite of products, online courses, educational resources and internet security software. It will also offer services, face-to-face digital training, security audit of networks and audit of personal digital footprints – which are centred around this idea of cyber wellbeing. As a Mum of four children aged 15-10 I have personally witnessed and dealt with the fallout from cyber bullying and internet security problems in my home. I decided to try to do something about this and present a proactive solution to these problems. I joined forces with Joanne Sweeney-Burke who had piloted the Young Minds Online course in Salerno College. Together we have re-packaged this course to deliver an online solution which will help to educate people to work, play and live well online. 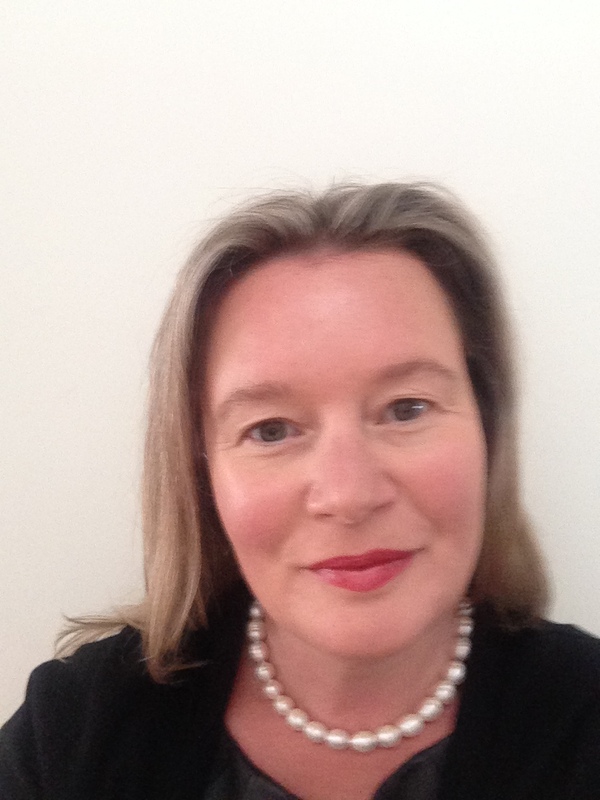 I have over twelve years’ experience in distance learning in the global market as a Director of Kilroy’s College, so I head up the Online Learning Department and Student Services Team. I like to design interactive, fun and gameful learning that deliver learning outcomes. Our Young Minds Online course is certainly not boring and contains fun tasks that show real-time scores, so that learners can see how they are progressing every step of the way. I am passionate about online learning so I don’t dislike any aspect of my work. There are two of us in the Dublin office and six based out of Galway. Over a glass of wine at Easter in Connemara on a family holiday. The best thing is being able to work on a project that will benefit my own family. The worst thing is there are never enough hours in the day! Time management and realistic expectations – you can’t have your cake and eat it – you need to be flexible and learn how to switch off from work when you come home. I have worked in the corporate sector in Russia for seven years before I came to Ireland and started work with Kilroy’s College in Dublin twelve years ago. I have worked as a business consultant, a sugar trader, a purchasing and logistics manager in Russia and also worked from the age of ten helping to make boxes for a neighbour’s tomato growing business and then on a farm picking and packing vegetables every summer until I left College. I am a hard worker and all of my experiences to date have helped me to lean in. Most recently I completed a Start Your Own Business evening course with the Local Enterprise Office in Dublin which was really useful and I have a great business mentor. I am able to turn my hand to most jobs and am not afraid to speak my mind. We have not received any financial help to date. Joanne and I have invested our own money into this startup and are confident that we can carry this risk and have budgeted accordingly. Networking is the most important way to grow a business. If you can talk to people about what you are doing they will genuinely help you and spread the word. This is invaluable when you are starting out. We got one of our first corporate clients through networking at the Irish-Russian Business Association. We use Facebook, Twitter, YouTube, Google +, they have all been very effective and we have reached a much wider audience because of them. Probably not, if I am going to be honest. The cost of childcare is ridiculous and puts a real strain on working parents. We all just juggle which is really stressful and there has to be a better way. The back-end catching up with the front end! We have so many great ideas but we are a small team with a small budget right now. If you want something done ask a busy person! Go on a Start Your Own Business course – educate yourself and be informed before you make any decision. It is a lot of work and a fair amount of risk but if you really believe in your idea get it validated and take the plunge! Now that you have seen what Lisa does go visit her website and tell your friends about it. Our Featured Mumpreneur this time is Johanna Carroll-Browne of Swede Kids And More. 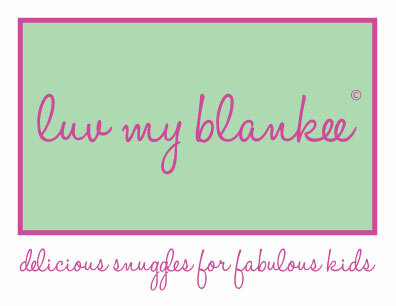 I started my business as I found that there was a gap in the market for good quality outer-wear for kids. I had been thinking about for a few years and then opened my online store 18th April 2013. I am the owner of Swede Kids & More, I do everything. Talking and meeting people. It is mainly online, but I love attending fairs to actually meet my customers face to face. The accounts… they have to be done but I don’t enjoy it. Being from Sweden, outdoor life is a huge part of a child’s life. After having my own children I realised that it was very hard to find good quality outdoor wear for a good price for children and that is where it all started. That I can bring and collect my children to and from school and help them with homework. You never stop thinking about your business. The biggest challenge is that sometimes I feel guilty about my family as I am spending so much time on the business that I forget about them. But I try to have one day a week that I take a day off from the business and spend it with the family. I don’t have any business training, but I have worked within customer service for over fourteen years. I think having worked within customer service I know what my customers expect and that has helped me a lot. I got some money from relatives that I have used for business. I also do work part-time and my wages go into the business as well. Networking I think is a huge part to promote the business, but I have found that doing fairs and visiting toddler groups has help the business more. The customers can actually see and feel the quality of the products. I am using Facebook and Twitter and I think it has helped a good bit to get my business name out there. I think that there could be more. To get more people knowing about my business. Rome was not built-in a day, it does take time. It is a great feeling to have your own business and get sales in but it is hard to juggle a business and family life. When you are mum, be just mum, when you are the wife, be just the wife, and when you are working with business it is the business only. Don’t try to do and be all three things at the same time. Also, don’t be shy asking other people for advice, you will be surprised how helpful people can be, even people with similar business to yours. Now that you know more about Johanna and her business be sure to visit her website and tell your friends about her. 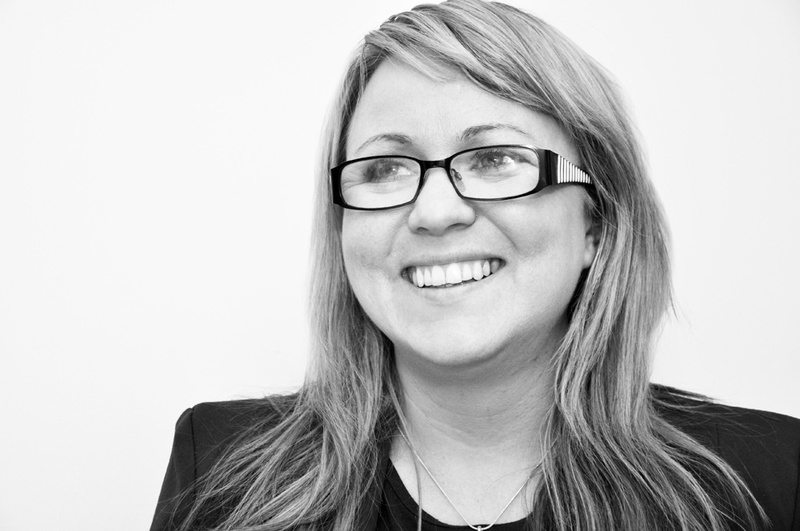 Our featured Mumpreneur this time is Joanne Sweeney-Burke of Media Box and Digital Training Institute. I started my first business in 2006 when I was working full-time as CEO of Letterkenny Chamber of Commerce. It was Red Communications, a PR consultancy. My second business was started in October 2008 and it was Media Box. I felt I had the confidence and experience to start it, but goodness my timing was horrendous. One week after registering my business the country went into recession and I had left a job with a €90,000 salary plus bonuses. Since then I have set up Digital Training Institute and Webiket (I have a co-founder, Lisa Wright). In Digital Training Institute I am Managing Director and in Webiket I am co-Director. I love the ability to put my ideas into action and learn from the success of those ideas and the failures of those ideas. I am an ideas person with a great business mind behind it. Doing the accounts, so that’s why my husband manages that side of the business. I have based my businesses on my experience and passions. I get to manage my own work-life balance as best I can. I also employ my daughter Sophie who has worked in my businesses for the past four years. I would like to think I set a good example to my children to work hard and to constantly follow your passions. Feeling guilty, feeling that I am not the perfect mammy because of my list of commitments to keep the businesses going. Getting enough time with the kids and trying to be perfect in all my roles. I often feel as if I am letting somebody down. You also tend to never think about yourself! My previous jobs helped me in setting up my business. I also hold a diploma in business management and have been CEO in two previous jobs. You got to have confidence, self-belief and a sales and customer service mindset which I have built up over the years. Valuable to get your name out there and remind people and businesses you are still there. Facebook, Twitter, LinkedIn and YouTube – I get 20% of my business via my social media profiles. No definitely not. I feel very strongly about this issue. Cashflow is always a problem in the recession, scaling my businesses and finding the right path for me. I have quite a few new ideas and opportunities right now and I need to choose well. For example my first book, a trade publication will be launched in January 2015 so this could lead to a new direction for me. Believe in yourself and don’t believe anybody else’s opinions. Believe in yourself, do your research, have enough cash to keep you going for the first 12 months. Now that you know more about Joanne and what she does, go visit her websites and tell your friends about her. 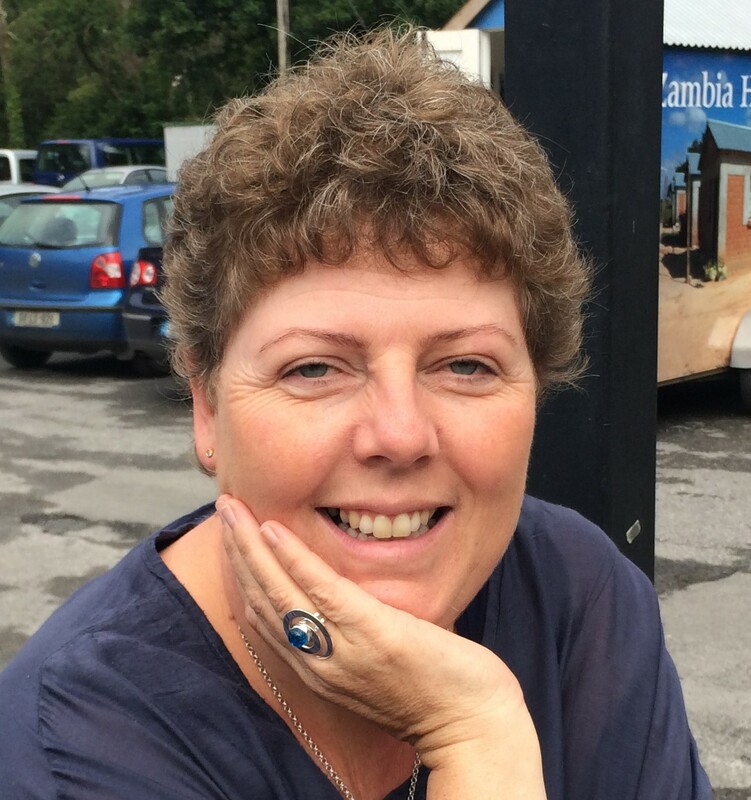 Our Featured Mumpreneur this time is Maedhbh Brosnan of Smidiríní, read all about her below. I have been dabbling in mosaic art since 2005 and I started my business in June 2011. The idea to start a business began when friends and family saw what I was doing. They started to ask me to do workshops and birthday parties for their children. It took off very fast as it’s a very visual art form, colourful, reflective and blingy. The children and adults loved it. Gradually I was asked to do workshops in schools and it took off from there. Of course it helped having four teachers in my immediate family and several teacher friends. Owner, designer, facilitator, accountant, etc. Basically it’s a one woman business at present with occasional help from family. I absolutely love the workshops. I am not a teacher by profession but eventually the teacher came out in me, so I suppose I am now somewhat like my sisters, who are teachers. That’s easy…I really dislike anything to do with accounts. Even pricing jobs and issuing invoices wrecks my head. If I could employ someone to do this part for me, I would be elated. Just myself and occasionally if I have a large workshop to run or mosaic kit boxes to fill, I have family to help me out, at the moment on a voluntary basis. The idea came to me completely by accident. Like many businesses it started as a hobby and then as I started to run more workshops and get payment for them. It became necessary for me to set up a business for tax purposes. I have 9 yr old twin girls and I love the fact that I am showing them that it is important for them to follow their dreams and their passion. They are starting to get that and I feel if nothing else I am teaching them a really important lesson. As well as that I get to work from home a lot but sometimes the workshops do mean that I have to travel but they are at a lovely age and I have fantastic support from my other half. Fitting it all in. A lot of the time I am consumed by guilt when I am distracted, which can be often, from the girls and my husband. I try to put it out of my mind and move on. Trying to cram it all in to one day. I work part-time as well, so that can be hard. I have to juggle a lot to fit it all in and sometimes I don’t manage to do this and sometimes certain areas of my life suffer. Sometimes it’s my personal life, sometimes it’s my business and sometimes, but less likely it’s my day job. I did a start your own business course, but I think I did it too soon. That prepared me a little bit. I fell into a world of finance, primarily payroll completely by accident and have been doing this for 20 yrs. So I suppose that this helped me as well. I have also paid for some mentoring, branding, social media training that was organized by my local enterprise board. For me my prior training has not really helped me grow my business. It has merely given me the tools to start it and set it up at a very basic level. To grow it, I feel I really need to do further training. As my business is part-time I have always found it a problem in getting funding. However, I did win €2,000 in a competition on a business group that I was part of. I had to post up a video as to how the monies would help me in my business and other businesses within the group voted for me. All other monies that have come in to the business have been from my wages earned in my part-time work. Networking is vital. It’s hard as a mumpreneur to advertise your business from your living room. Being a mumpreneur my time away from family in promoting it is not always doable. So I see networking, especially on social media as pivotal to my business succeeding. I primarily use Facebook. I am on Twitter and Pinterest and LinkedIn but don’t /don’t know how to use these that effectively. Really I probably need a course in these. It’s on my to-do list, as is blogging. I love to write, so blogging seems the natural way to go for me. There is lots of support for business mothers but not necessarily mothers per-se. Do I stay in the day job? Finding the time to do it all? Stopping my brain racing with new ideas before the previous ideas are fully formed. Sourcing the materials I need, most I source from overseas. Getting the advice I need to progress, when I need it and at a price that I can afford. If you do things for free or volunteer yourself, you will not be taken seriously. You need to charge. Take it slowly. Do what you can when you can, taking into account the stage your children are at. They grow up super-fast. Everyone says this but it truly is the case. Something that you may not be able to do now, could be totally doable in a year’s time. You have to be patient, and if you don’t have it work on it… I certainly do. It won’t work if you are not truly into what you are doing. When all else fails passion will drive you on. Think about your support system…family members, partners, husband…you can succeed in business without this but it will be very hard. However, I would not let it put you off. In my short time in the business world I see many mumpreneurs who run successful businesses without or with very little support. They are successful and I think they are fantastic. Now that you know what Maedhbh does, go share this post with your friends and tell them all about her.